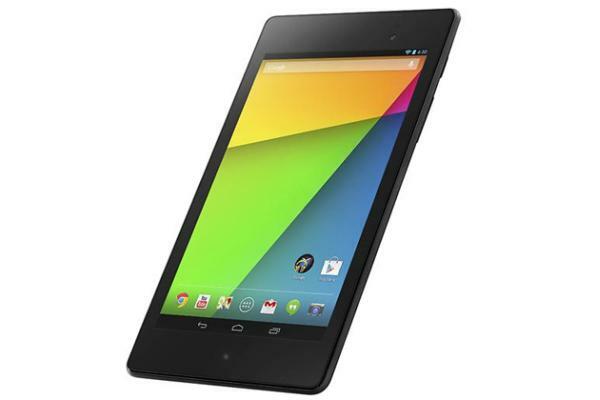 Late last month we got to see the new version of the popular Nexus 7 with US customers already getting their hands on the device. As with any new device we soon get see various products that can enhance or protect the unit, and now there is some surprise at the price of an official Nexus 7 2 accessory. We have already seen some official accessories appear for the new Nexus 7 and like any mobile device many owners will like to protect it as much as possible. Over on the Google Play Store in the US the Nexus 7 sleeve is now available for $29.99, which isn’t too bad a price until you go to add shipping. The cheapest option that is currently available to purchasers of the nexus 7 sleeve is Ground Shipping that costs a massive $17.98, which works out to around 66% of the cost of the actual sleeve. Once tax is added you are looking at over $50 for the sleeve that features a soft microfiber lining with a neoprene outer shell, which will certainly be needed if the recent drop tests of the device are anything to go by. The Google Play Store has often been criticised for high shipping costs which was a subject raised during the early stock issues with the Nexus 4, and if you are not bothered about going down the official route with regards to accessories there will plenty of choice from the likes of Amazon. It will be interesting to see how much shipping costs for the product once it reaches the UK with the new model due for release on August 28th. Do you prefer official accessories?